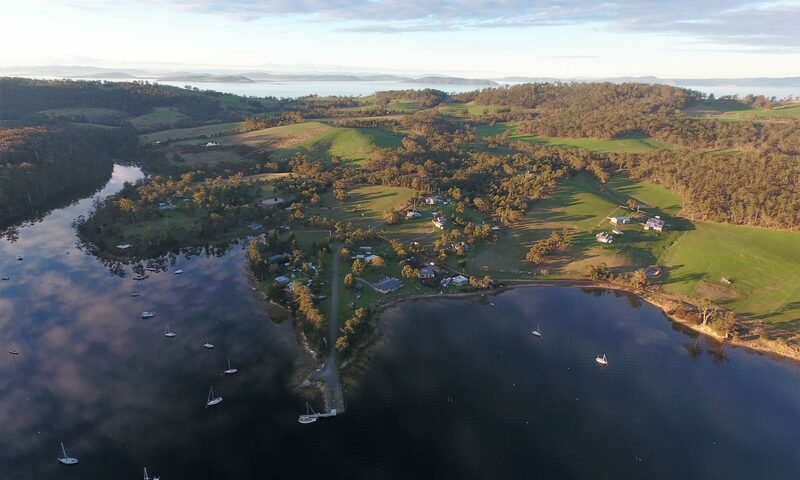 CONSORT are pleased to report that batteries installed under the Bruny Island Battery Trial were used for support for the first time over the Easter and Anzac day period. As only three batteries had been installed and commissioned prior at that stage, they were unable to draw enough energy from the batteries to provide significant support to the network peak. This meant that there was very little effect on the use of the generator, which was required to be operated seven times over that period. The good news is that this provided us with a great opportunity for a test run and all batteries responded as expected. They requested support on ten occasions and discharged around 260 kWh from the batteries over this time. This is roughly the equivalent of ten days consumption for an average household. The installation of batteries is now ramping up, with another four ready to be commissioned. The next major event will be over the Queen’s Birthday long weekend in June. The Trial has continued to receive attention from media, local community members and the energy industry. A report on the Trial featuring an interview with one of the first participants to have their system installed was aired on ABC News on Friday 14 April, with a follow-up print article published the following day. Members of the CONSORT Project Team have been invited to talk about the Trial at several industry events; a copy of the slides presented at a recent event hosted by the Alternative Technology Association’s Tas South Branch can be viewed here, and a recording of the presentation can be viewed here. The official launch of the Trial has been postponed; CONSORT expect that this will now take place during June. CONSORT confirm that there will be a third and final intake of Trial Participants. As per the previous two intakes, Participants for the remaining places will once again be selected via a ballot process during May. All previous applicants will automatically be included in the ballot, unless they have advised us otherwise.